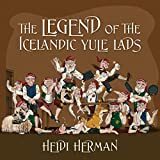 The Guardians of Iceland and Other Icelandic Folk Tales. 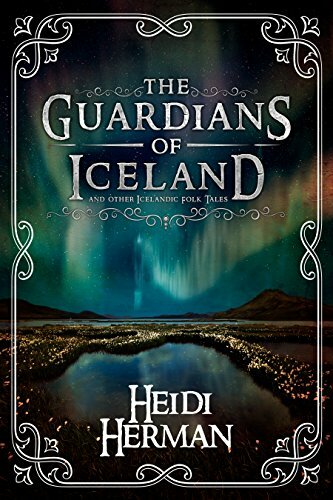 This collection of Icelandic fairy tales and legends comes from the days of the Vikings. These stories of trolls, magic, Hidden People, and creatures from the sea were passed down from generation to generation, told on cold winter nights in front of the fire before being written down a hundred years ago. 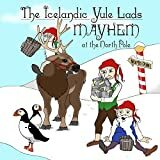 The stories are brought together here and updated, so now you can read about trolls that wandered throughout Iceland, the race of Hidden People with strong magic powers and the four powerful beings that protect Iceland from all invaders. The mermaids and mermen, giants, shape-shifting seals, and dragons in disguise are here for you to discover. Video trailer for The Guardians of Iceland and Other Icelandic Folk Tales.